Sadly, my three weeks at Horses & Lions are over. This was my second time in the park, and I never get tired! This time I was at the horses & lions project for 3 weeks. I met the most wonderful people, and I couldn't ask for a better group! Our days started at 5:30 with morning roundup, where we went for a nice ride in the bush and found the horses and got them back in. Then we worked in the stables during the day and had so much fun! We always went for a new ride later on the day, where we went to see the giraffes, zebras, impalas and many other types of animals! 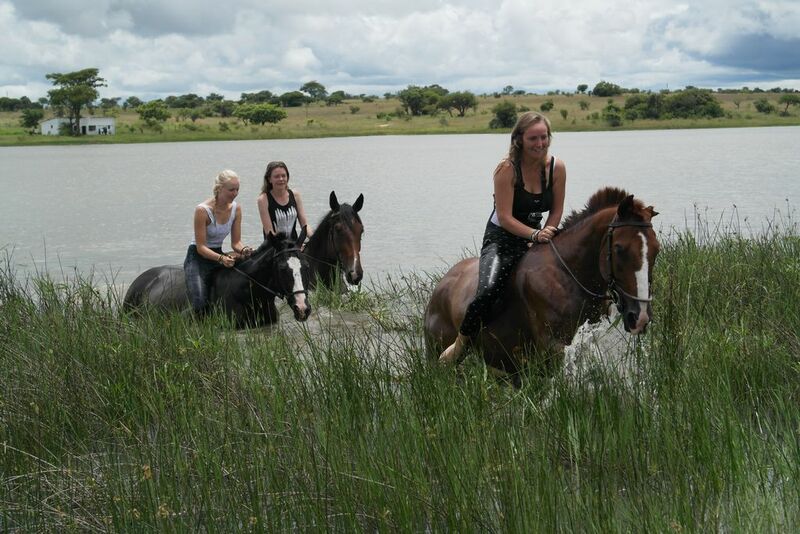 Horseback safari is definitely the best way to experience the bush and the wild animals. You get much closer to them on a horse than walking or driving. On the saturdays we played polocrosse and it is awesome! They have horses of all types. 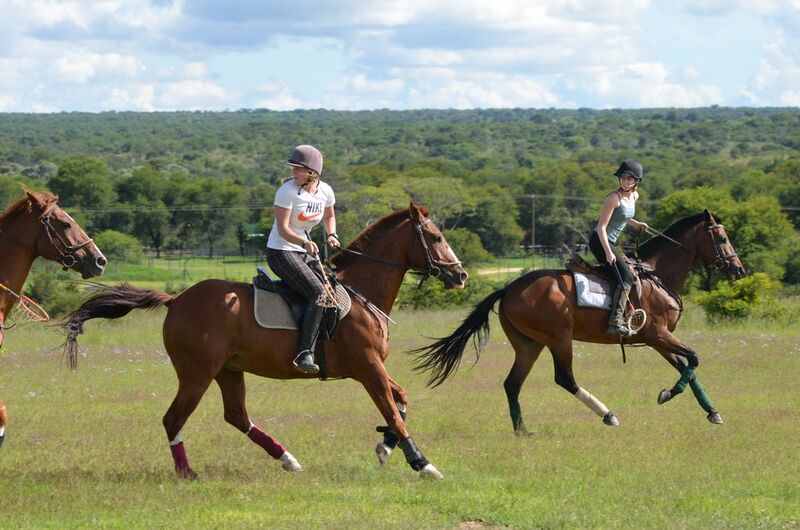 Whether you are an experienced rider or never have ridden before; they have the perfect horse for you.. 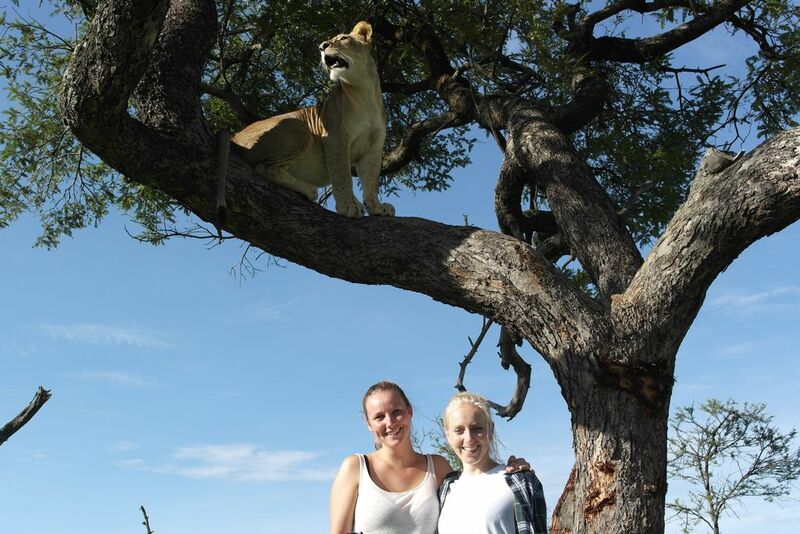 In the weekends, we were with the lions and had the most beautiful lion walks. The cubs were so playful and hunting when they got the chance. We did the meet prep, fed them and filled water for them. Such a nice way to get to know the lions. Some mornings and some afternoons we joined the elephants for a walk too. 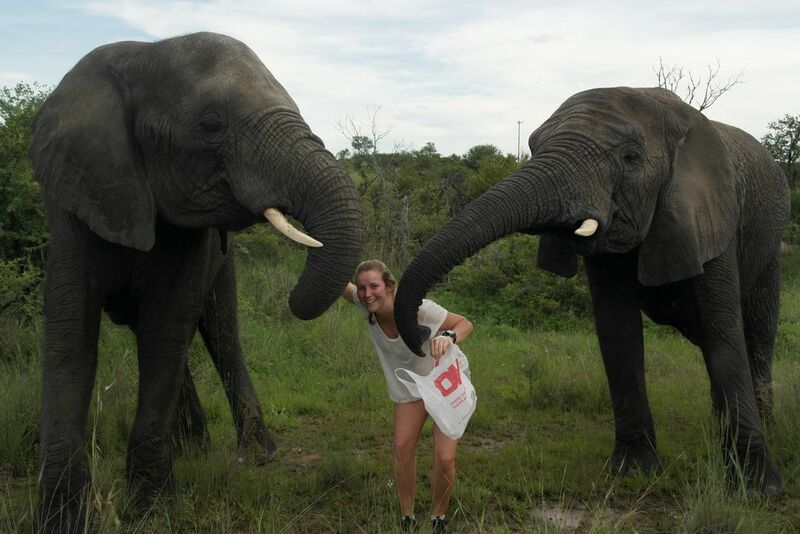 They are such wonderful creatures, and this park really serves you the best of Africa! You get closer to the African wildlife then you would ever imagine and you will definitely have the time of your life :) Every day is different, and your time will pass by like a sneeze! Dette er et reisebrev fra en av deltakere på vår Horses & Lions program i 2017. Hjem » Reisebrev » See you again soon » Zimbabwe!